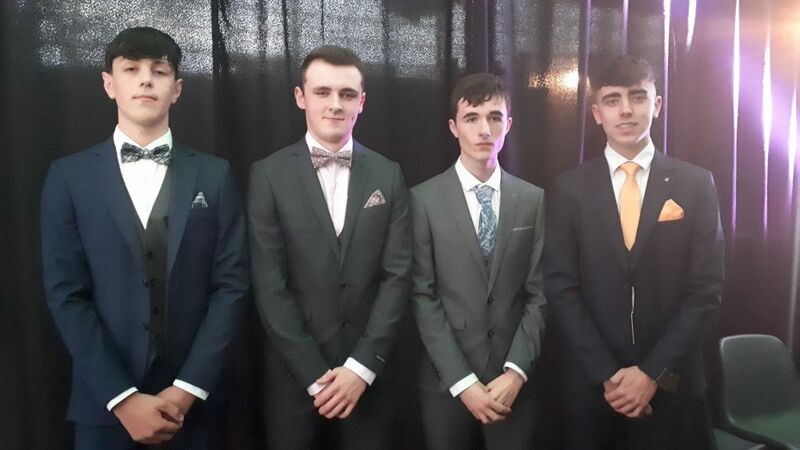 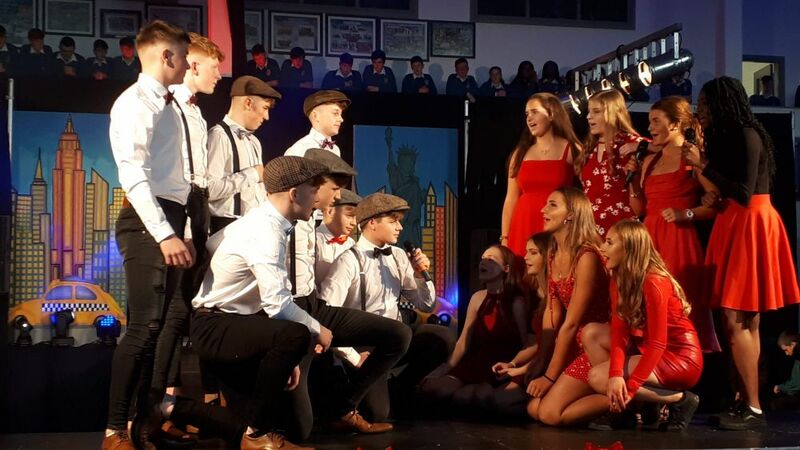 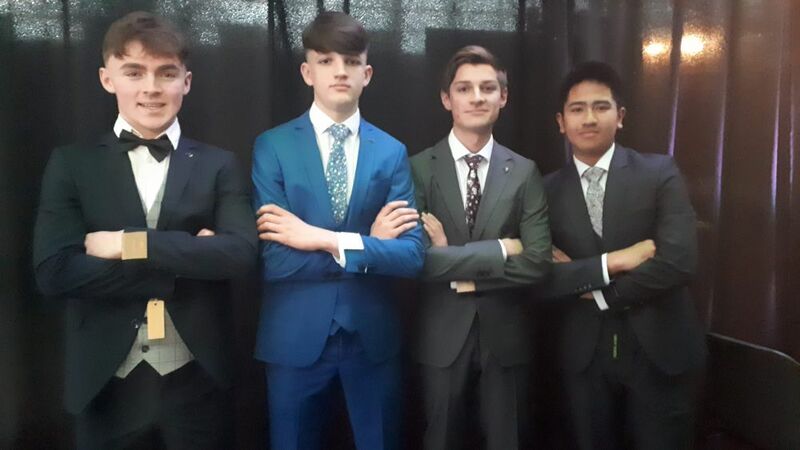 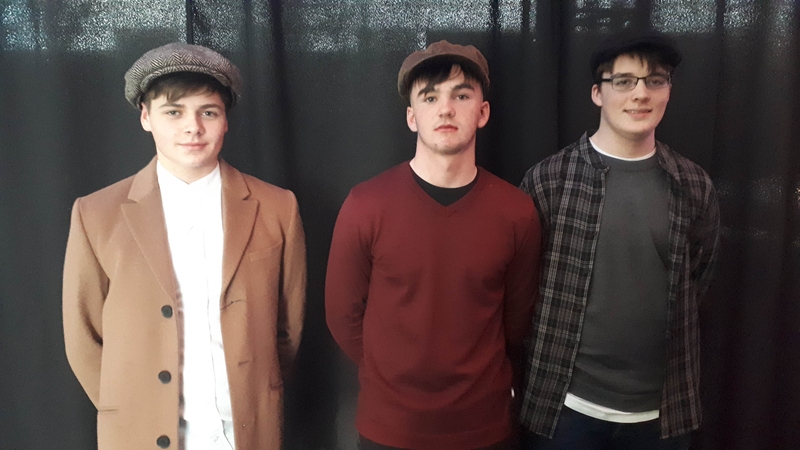 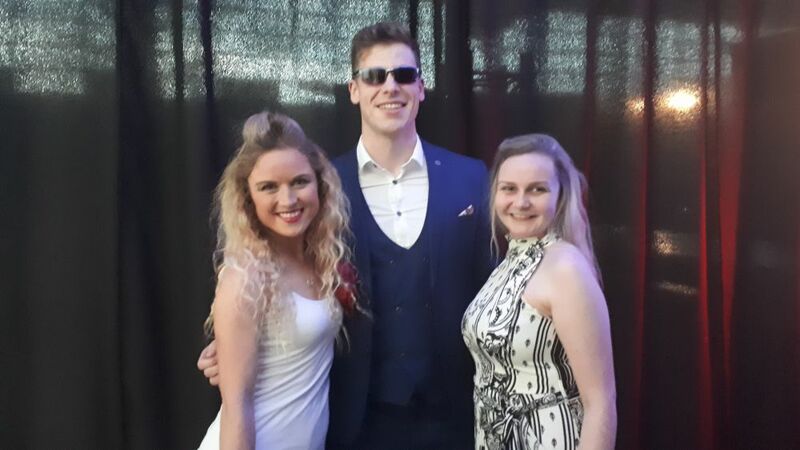 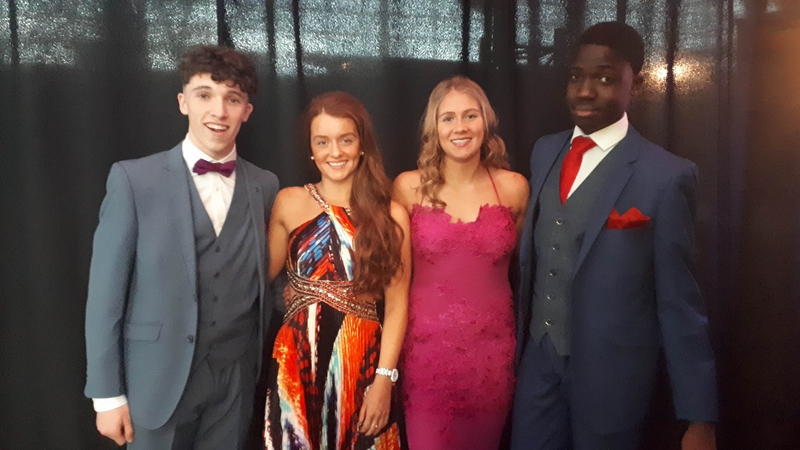 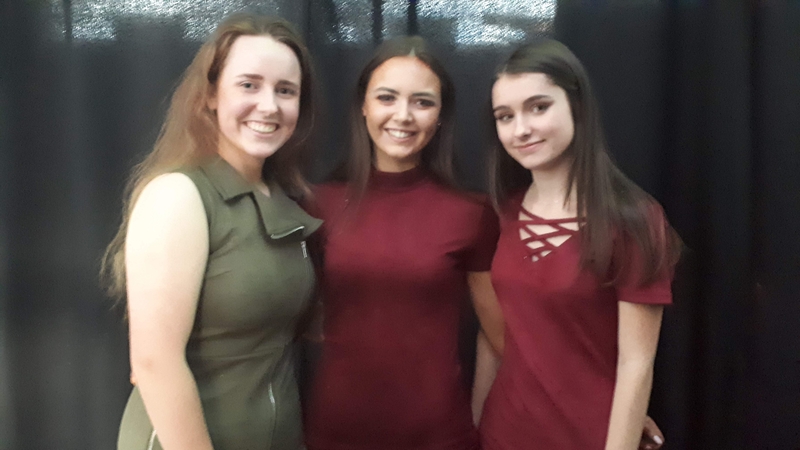 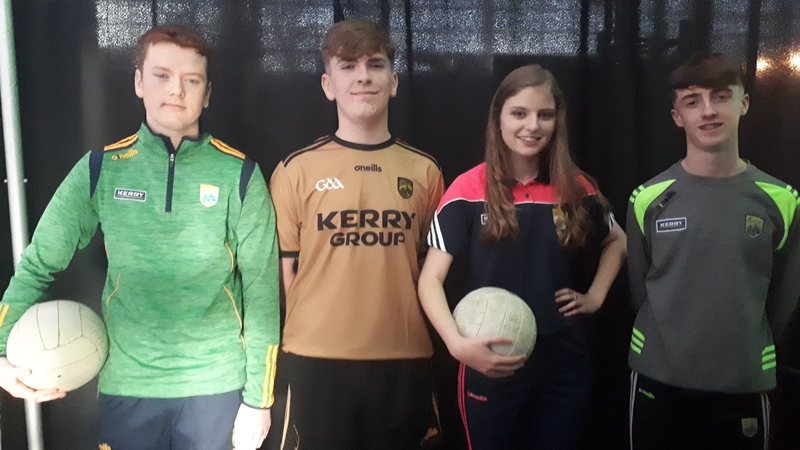 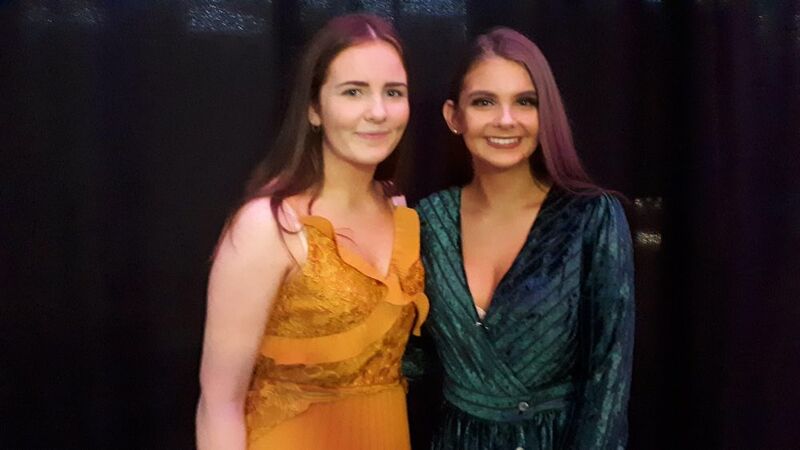 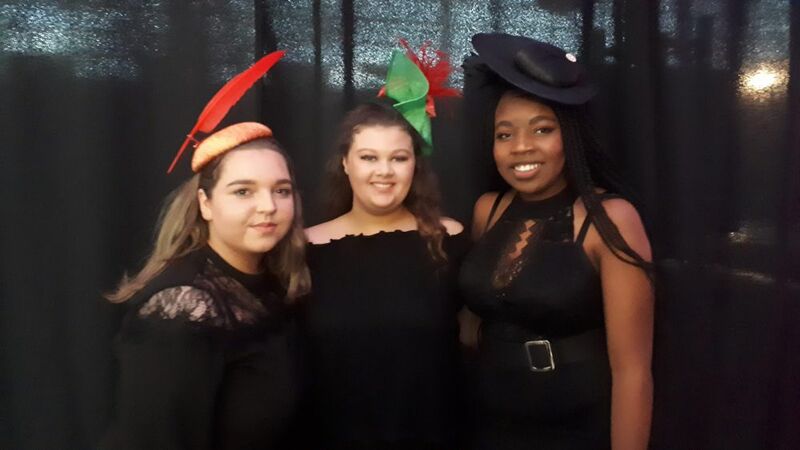 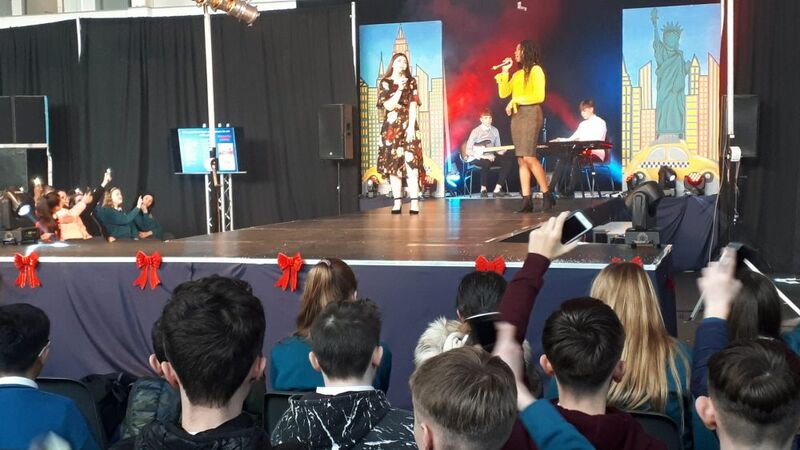 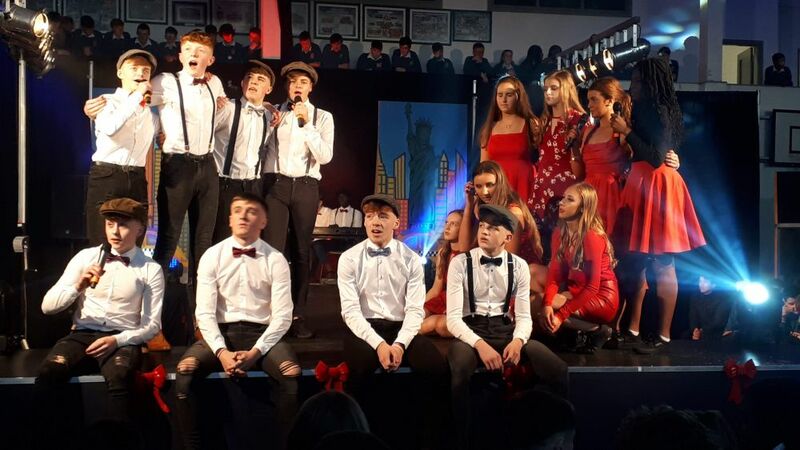 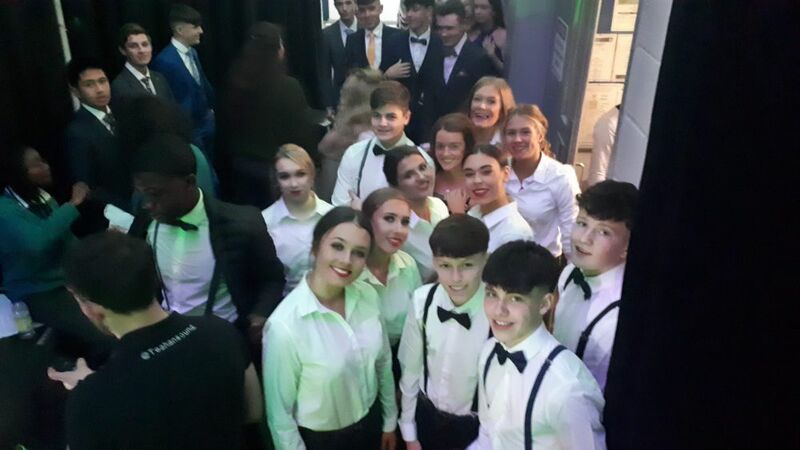 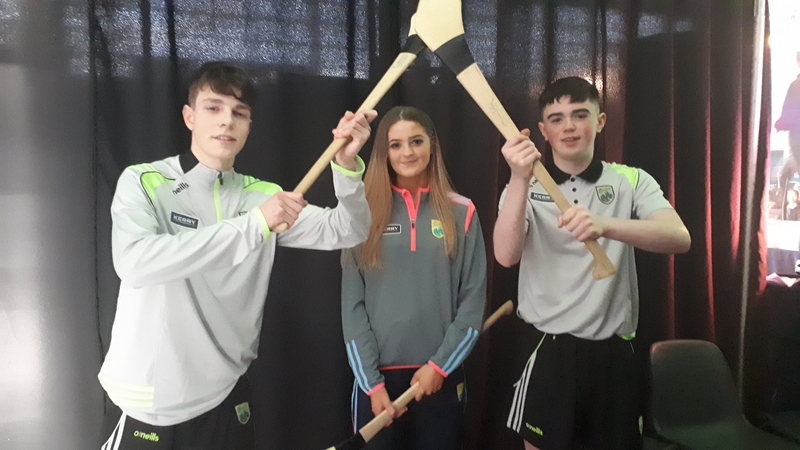 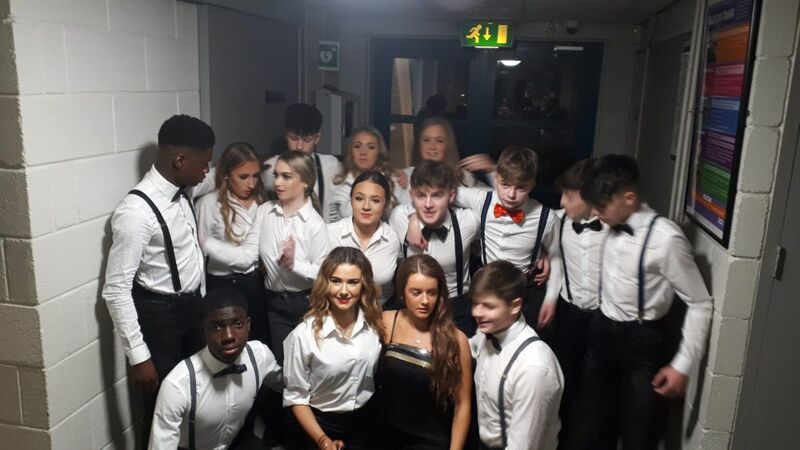 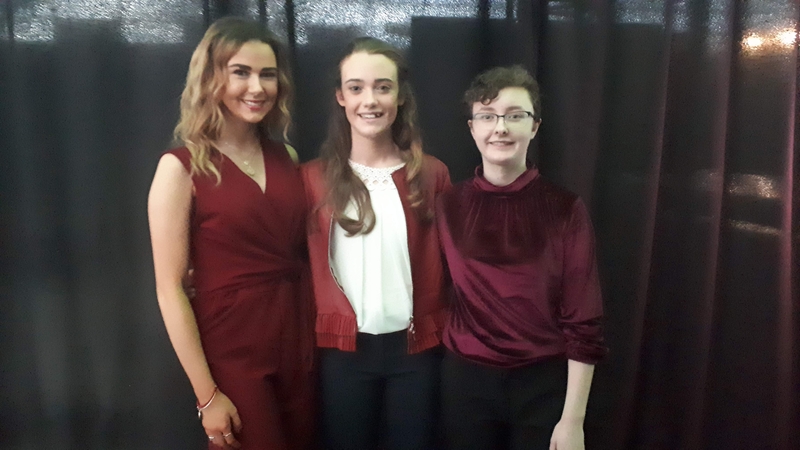 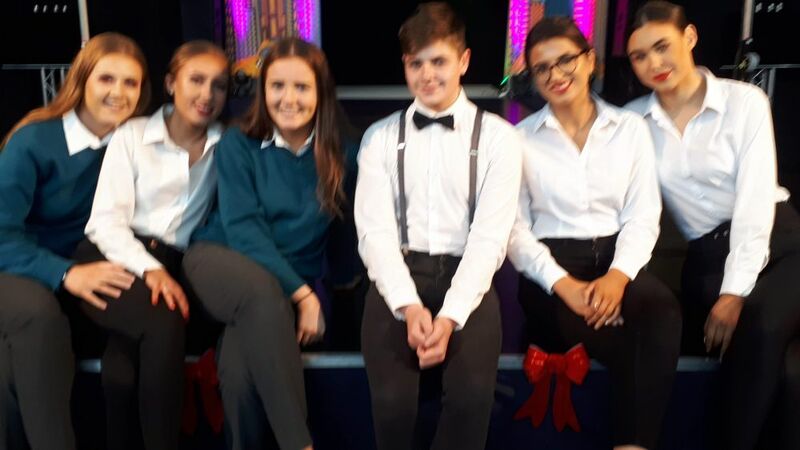 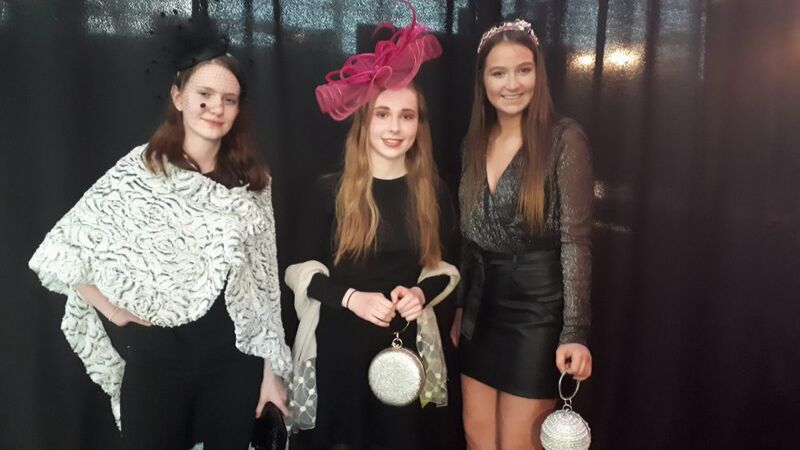 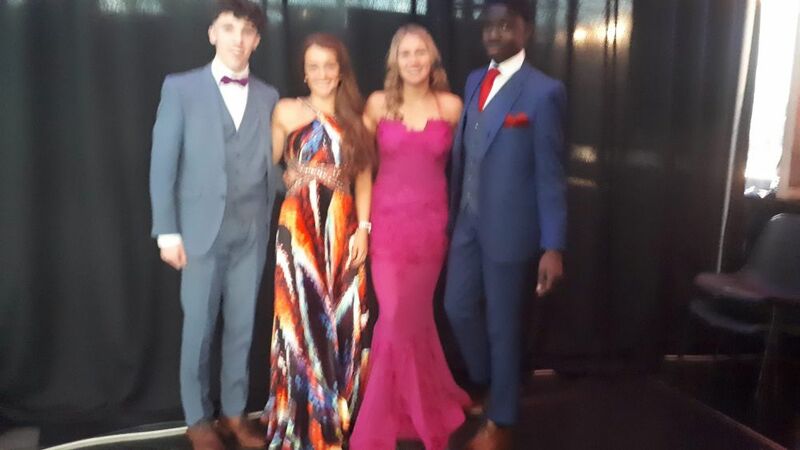 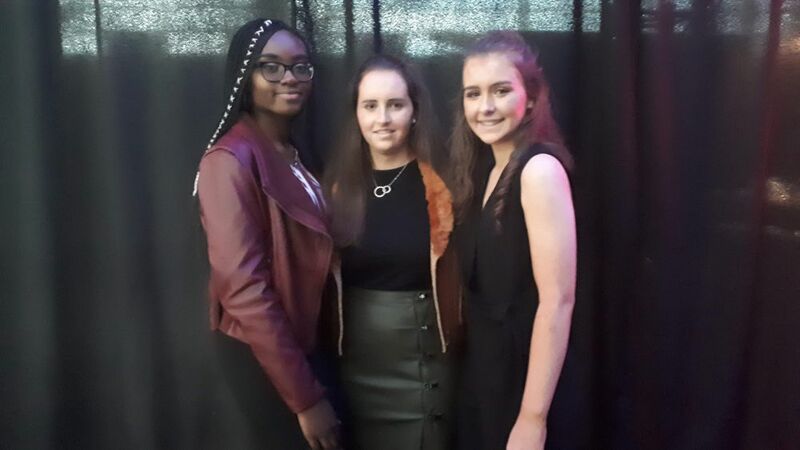 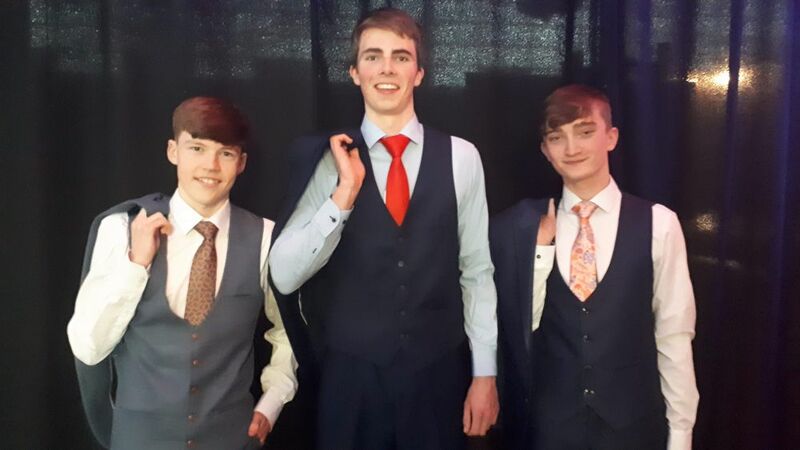 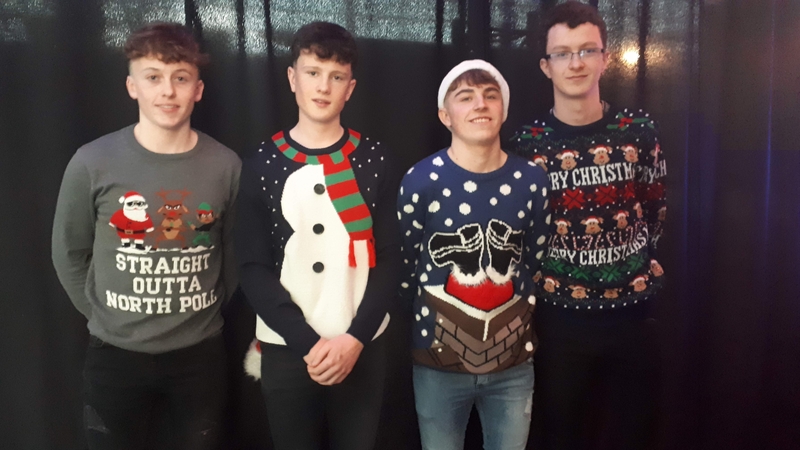 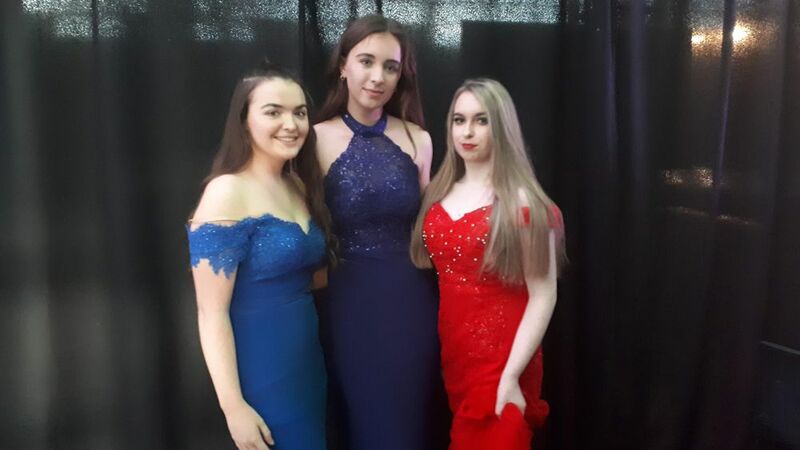 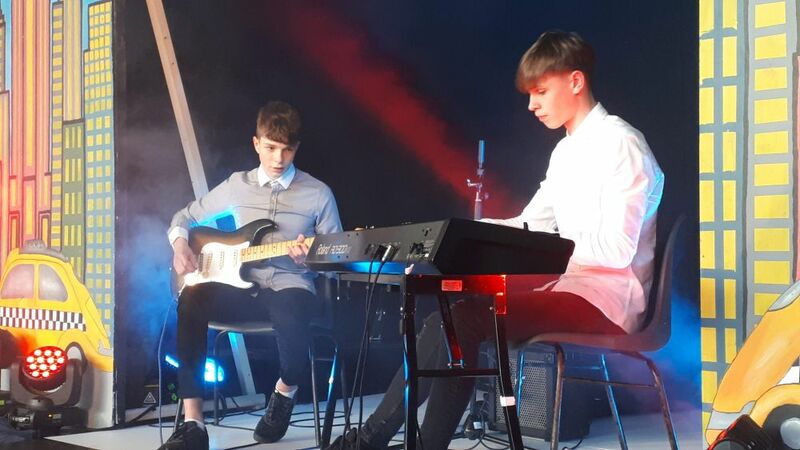 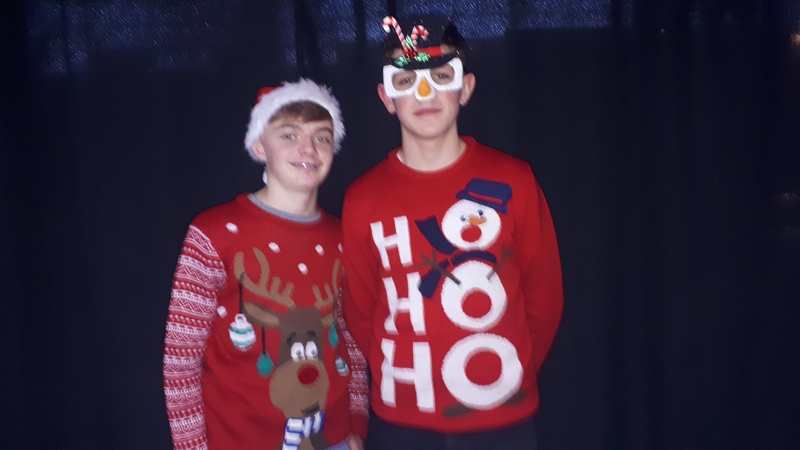 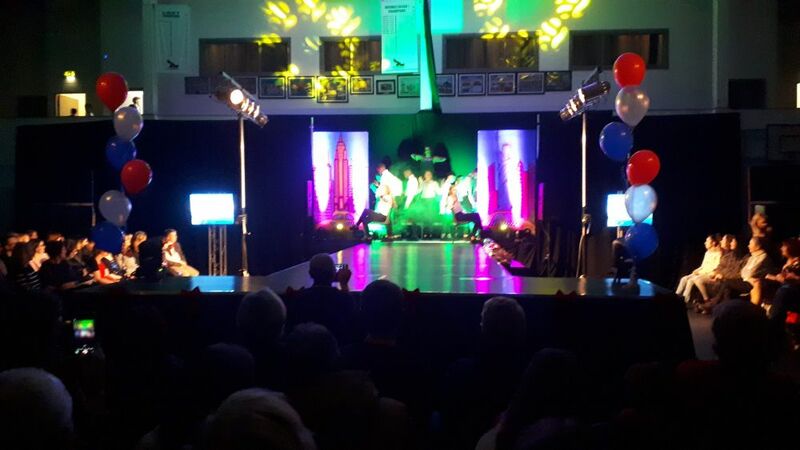 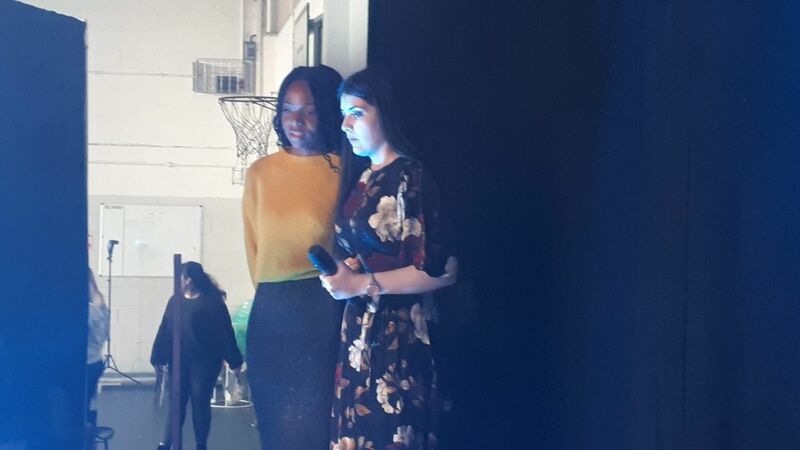 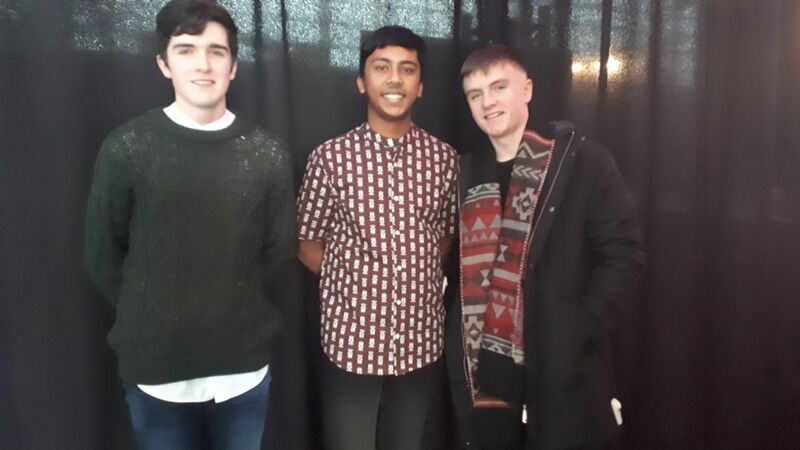 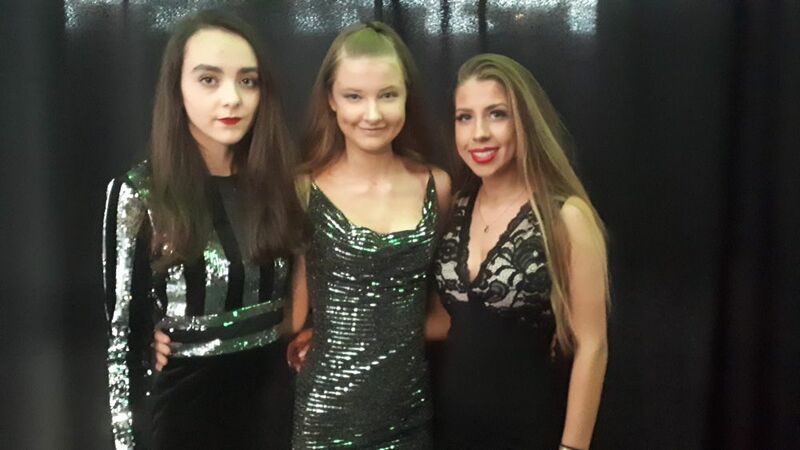 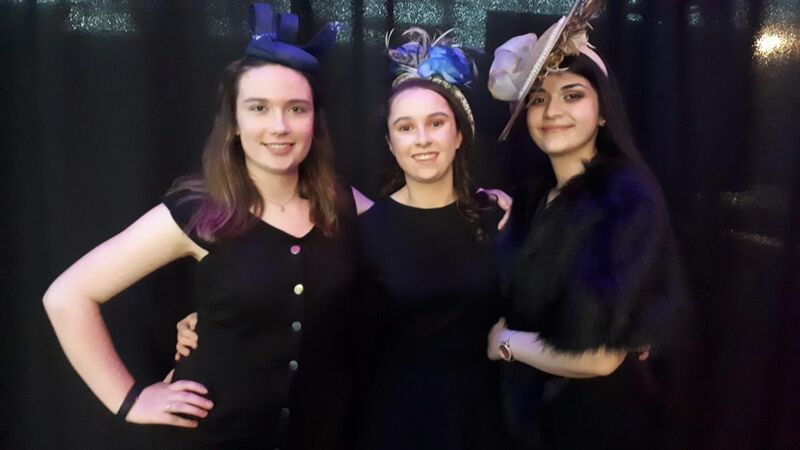 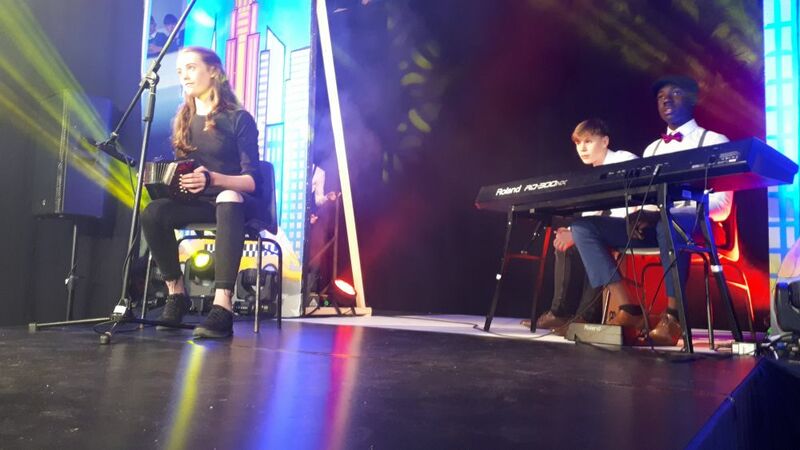 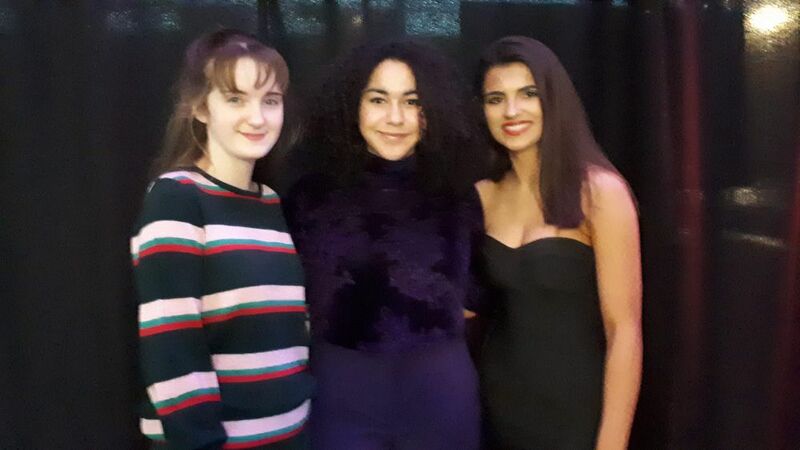 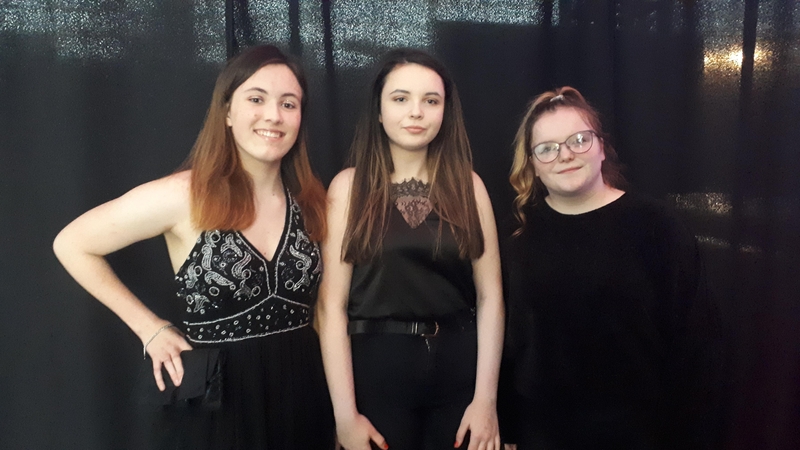 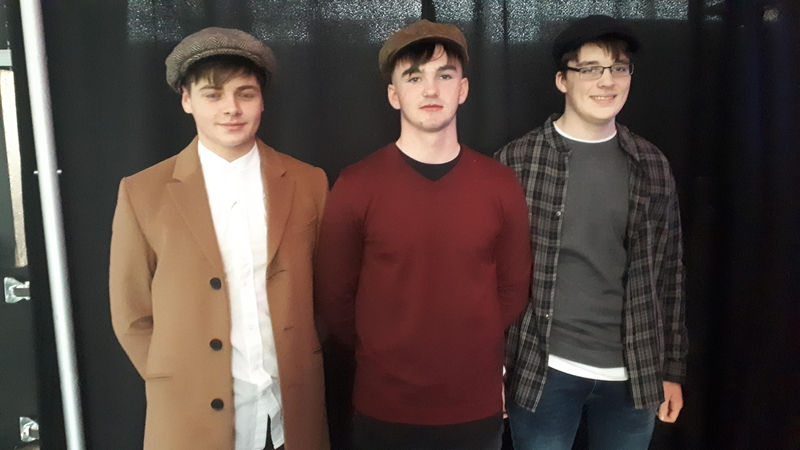 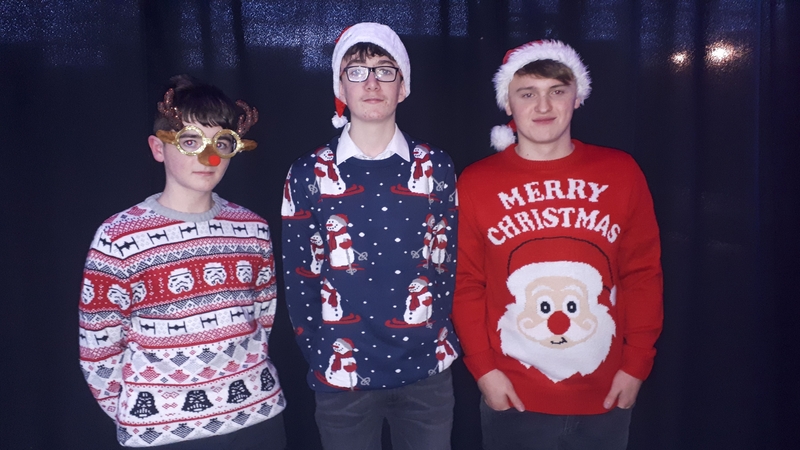 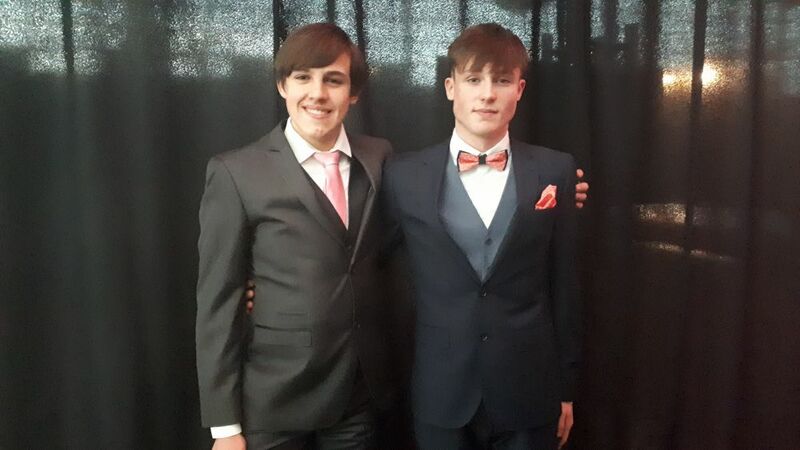 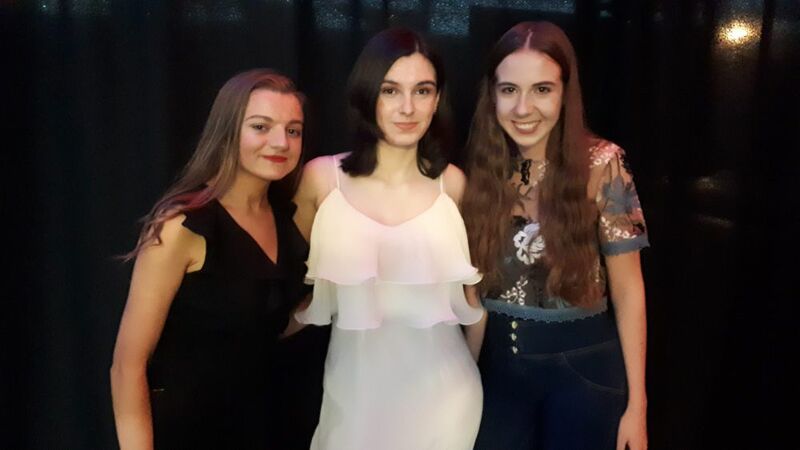 The Fashion Show was a great success this year playing out in front of packed house on Thursday 29th Nov. Well done to Ms Stacey O’Leary and her team on putting on a great show. 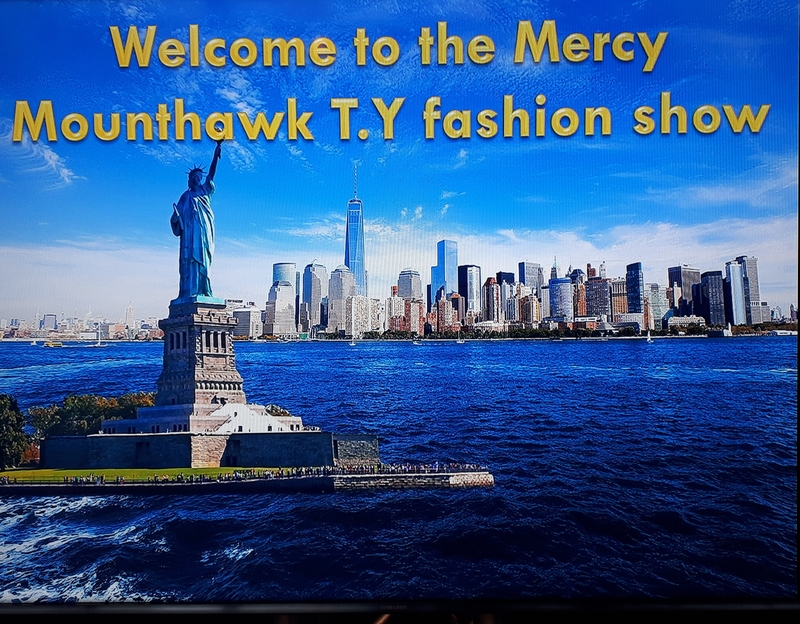 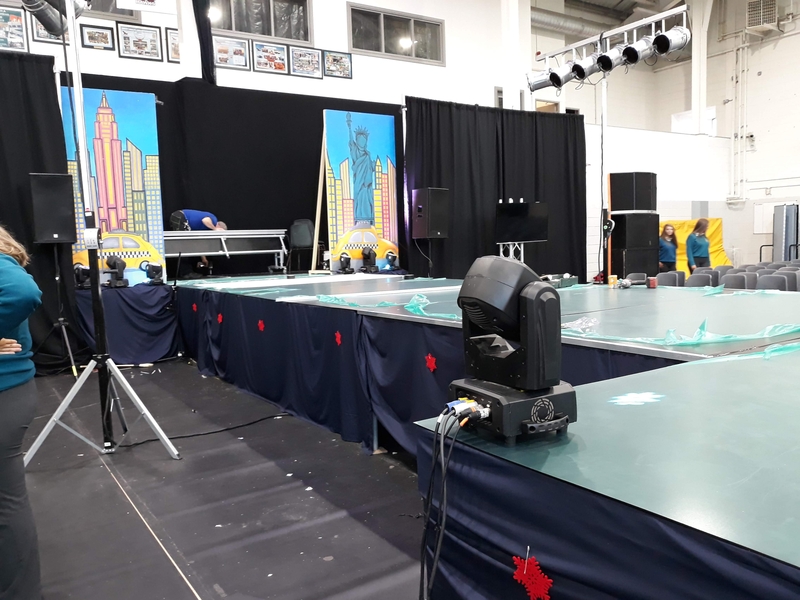 The theme this year was New York, new York. Sincere thanks to all the shops in Tralee and elsewhere who lent clothes for the night . 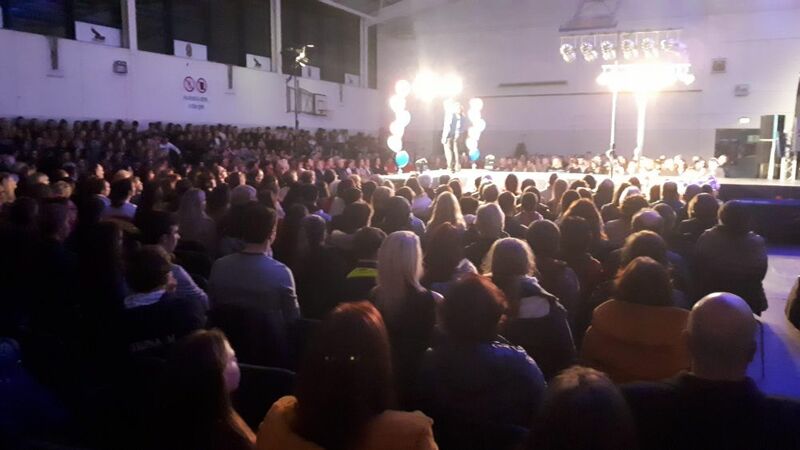 Without your support there could be no show.